Raipur Institute of Technology (RITEE) was established in the year 1995 under the aegis of Mahanadi Education Society by a group of eminent technocrats, industrialists, and management professionals coming from diverse backgrounds – industry, consultancy, academics & social development work with the aim of providing quality & contemporary technical education to the aspiring students, keeping in view the needs and challenges of the third millennium. The institute is approved by All India Council of Technical Education (AICTE) and the State Government Directorate of Technical Education and is affiliated to Chhattisgarh Swami Vivekananda Technical University, Bhilai. Academic freedom to the faculty and students to enable their intellectual growth and encourage the open & honest expression of ideas. Equal opportunity & access to all without any discrimination. Community service and involvement as a responsible corporate member of civil society. Commitment to ethics, forming the bedrock of all activities. The institution strives to value the commitment of it’s employee to a high-quality education & support their developmental needs. 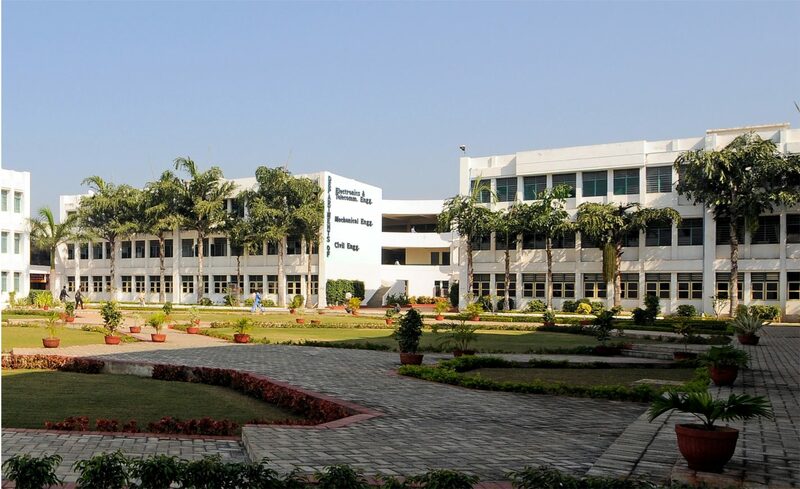 Raipur Institute of Technology, Raipur (RITEE) was established by the Mahanadi Education Society in the year 1995 with a mandate of augmenting technical and professional education by setting up series of institutions with modern facilities and excellent academicians to realize the vision of Society. The RITEE is an unmatched example of superb corporate governance. It has an unparalleled image of an ideal institution as the oldest private management and technical institution. This has been possible primarily due to relentless patronage and guidance provided by , the visionary and main guiding force, the Chairman of the Society, Mr. Swaroopchand Jain, who was the first Mayor of Raipur city and a member of legislative assembly of Madhya Pradesh, and the Secretary Mr. Shailendra Jain, an engineer himself and an indefatigable person who persistently thinks for the growth and development of the institute. The Chairman and the Secretary of the Society hold a special place among the academicians of the state and are acclaimed as the institution builders in the state of Chhattisgarh and Madhya Pradesh. 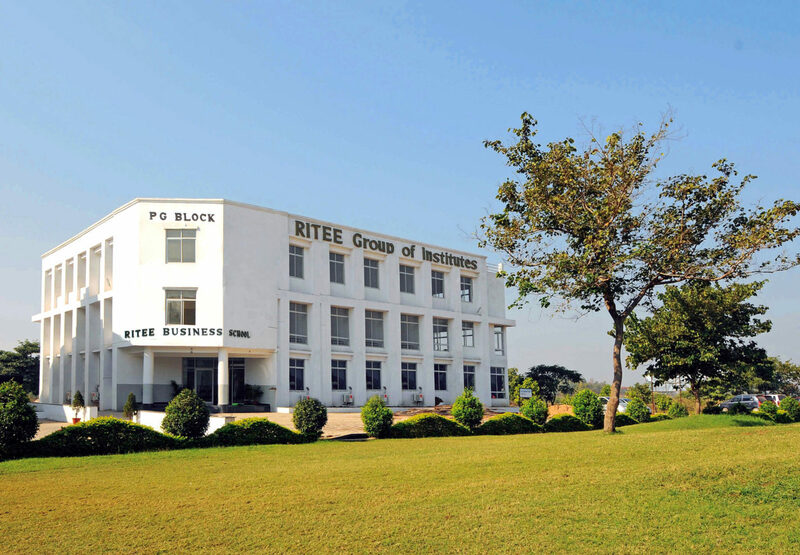 It’s my privilege to welcome you to RITEE Group of Institutes, a conglomerate of educational institutes that occupies a prominent place on the educational map of central India. In the world of cut-throat competition, RITEE Group of Institutions has achieved an incredible mark in technical education arena ever since its inception. It brings us great pleasure to share with you the journey of the success of the RITEE Group over the last twenty years. We visualized these two decades ago and to address the need, Institution was established in 1995, with the prime objective of providing world-class technical and management education in tune with contemporary requirements. 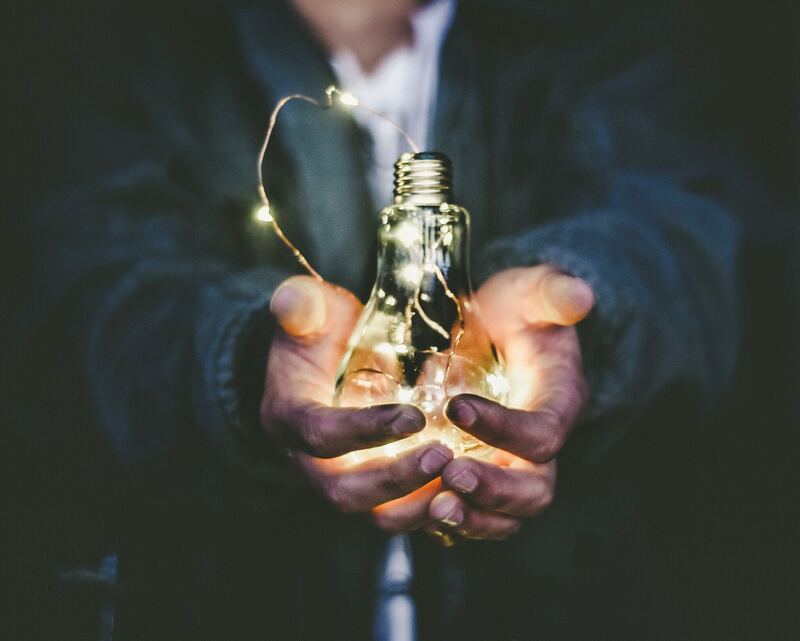 In ‘this’ ‘global’ knowledge economy, competitiveness is derived from knowledge, skills, and innovations of the workforce. Learning, training and the education system play a crucial role in a nations ability to prosper. 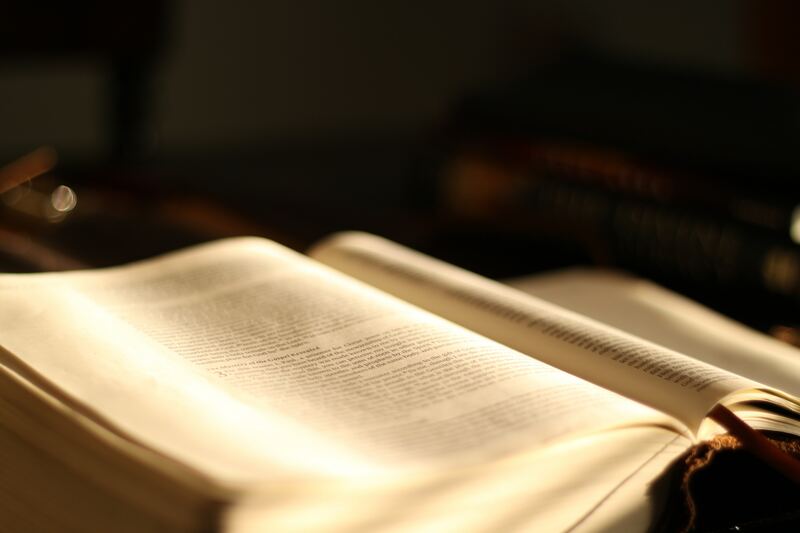 Knowledge is a decisive factor in sustaining competitive advantage at both the organizational and the national levels. In most economies, knowledgeable work has been recognized as a key factor. 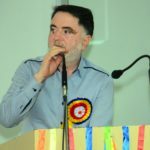 Understanding the need of the hour, from more than a decade, RITEE Group of Institutions develops future engineers, technocrats, managers who understand the fast-changing corporate environment and are able to optimize opportunities.